Danny Borski is the manager of fuel consumption testing at Freightliner Trucks. 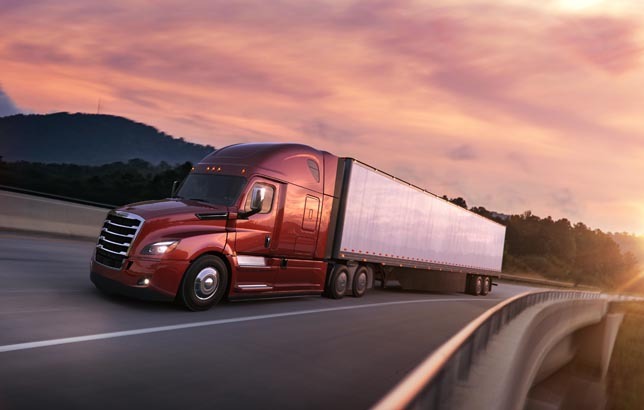 Here’s an inside look at how the fuel efficiency tour for the new Cascadia was developed, conducted, and reported. 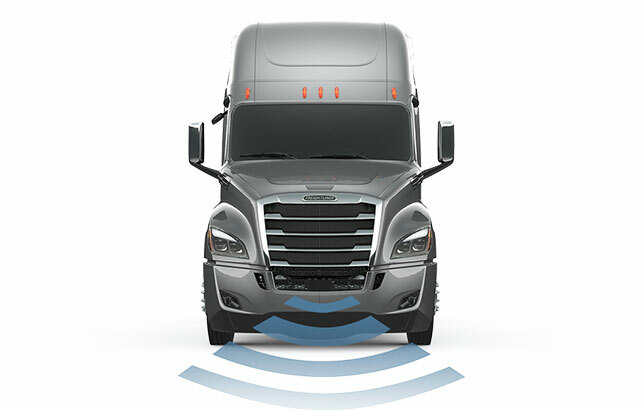 Here are some simple tips paired with features on the new Cascadia to help implement defensive driving within your fleet. We all know that the best way to take care of our bodies is with preventive medicine, including annual physicals, regular exercise, and a healthy diet. Well, the same is true for our trucks. 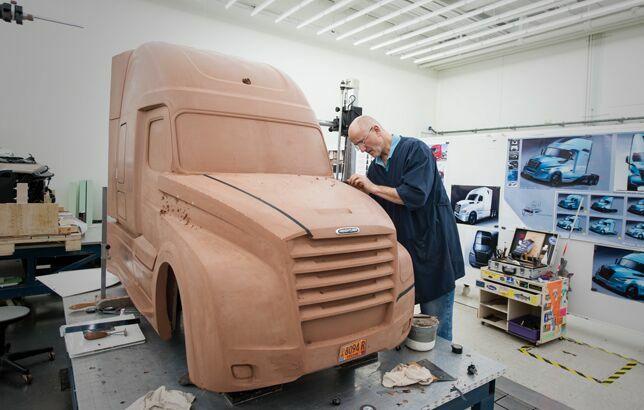 A lot goes into imagining, designing, and building a new truck. 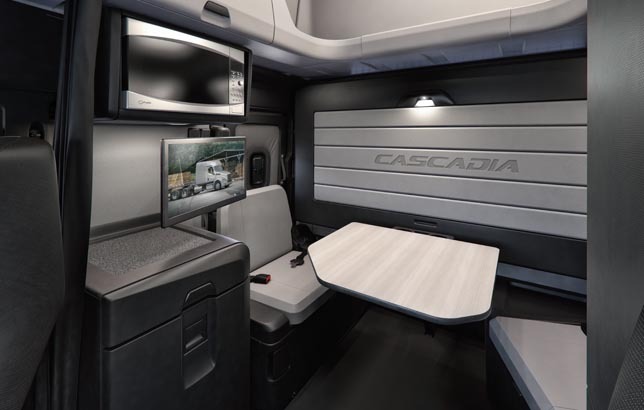 The idea for the new Cascadia was born in 2011, and after five years of concept development, testing, and refinement, Freightliner’s next flagship Class 8 truck has launched. We sat down with Toby Faulkner, the director of the new Cascadia development program, to learn about what goes into a project like this and the journey to bring sketches to life. The different driving rules and regulations mandated by the Federal Motor Carrier Safety Administration (FMCSA) can be hard to keep straight, but are important to follow. The exhilaration and independence of driving Class 8 trucks comes with great responsibility to manage time wisely and keep the roadways safe by preventing driver fatigue. Fleet managers carry the responsibility of making sure their drivers are up to date on these rules and regulations. Here’s a quick-start guide for new drivers (and a good refresher for veterans) on the hours-of-service (HOS) regulations. 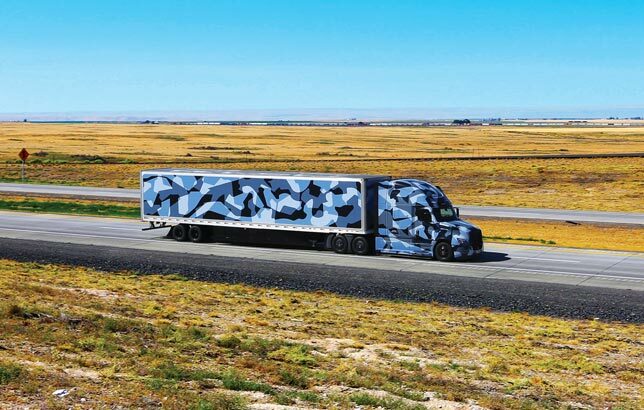 The new Freightliner Cascadia isn’t just among the most advanced on-highway trucks on the market, it’s a concentrated investment in the future of trucking. It's designed to be one of the safest vehicles on the road, both for drivers and other motorists. Here’s a look at nine new safety features to help protect you and your drivers. Ottawa Forest Products is a 25-year-old pallet company that operates in Ironwood, Mich. They have a fleet of 16 trucks, including two Freightliner Coronados and two Freightliner 122SDs. Greene County has been a customer of Harrison Truck Centers in Des Moines, Iowa, for more than a decade. In charge of secondary roads, they have a fleet of Freightliner M2 106s and 108SDs that work hard to keep 725 miles of gravel roads and 225 miles of paved roads safe and clear for 10,000 residents year-round.